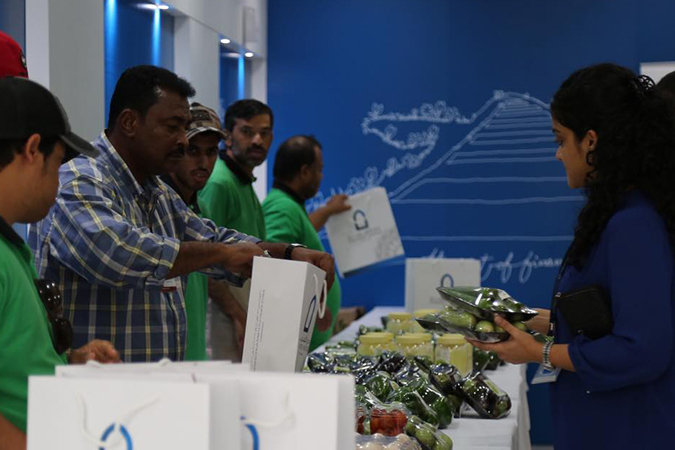 Earlier in January and February of this year, Finance House supported the Zayed Higher Organization for Humanitarian Care and Special Needs (ZHO), by hosting an Organic Food Market for the second year in a row. Promoting and selling organic products from Zayed Agricultural Centre for development and rehabilitation. Our latest installment of the market was on the 22nd of March, 2018, and we have more editions to come in the months ahead.